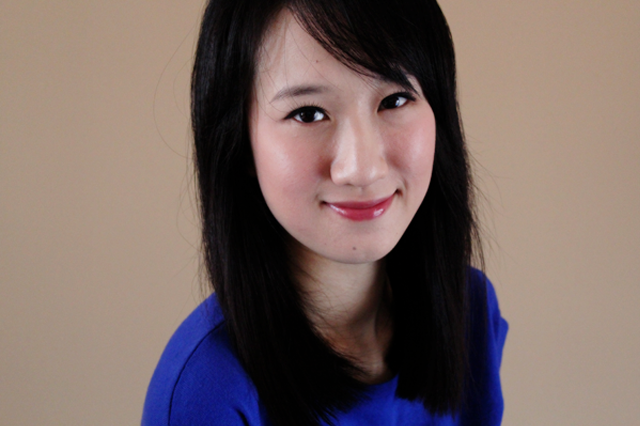 K-Palette's black waterproof eyeliner has been a staple for me since a very long time ago (Read all my entries here.). I do try out other eyeliners but you know, they just aren't the same. The K-Palette eyeliner doesn't smudge or flake, is completely waterproof, the brush tip is fine and sturdy... And Jane Aldridge loves it. Need I say more? But just like truth, black can be quite harsh. Hence, introducing the 24H Real Lasting Eyeliner in Deep Brown. Less intense and striking, the deep brown lends a softer and sweeter look to your peepers. 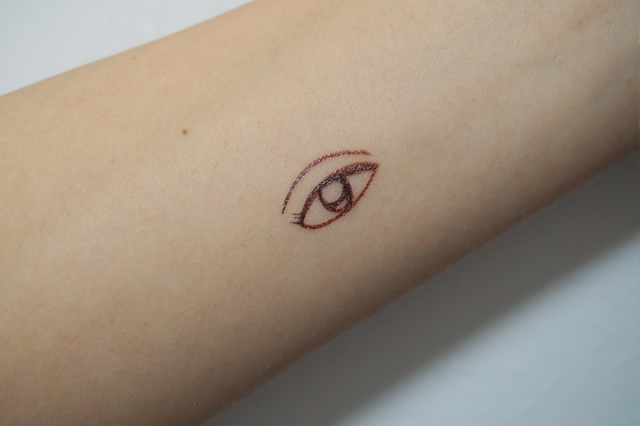 This makes it perfect for creating the doe-eyed, Ulzzang look. The brush is exactly like the black version's. The tip is fine and isn't flimsy, making it ideal for beginners. It is really easy to control how the tip goes and draw a single smooth line. Also, I have been obsessed with pink lippies lately and I find that the brown goes really well with them. 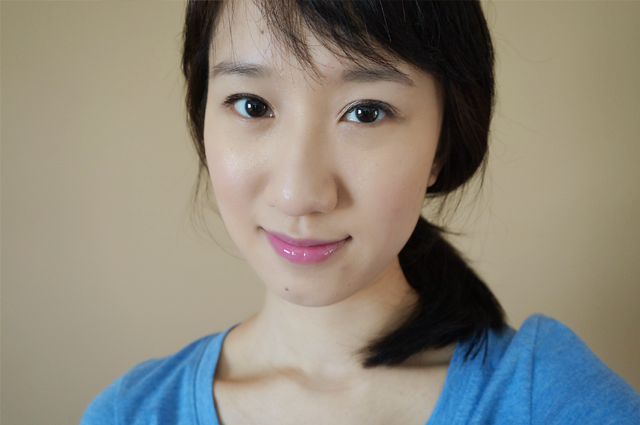 In the above photo, I paired it with Za Cosmetics' Rich-Glam Liquid Rouge (RS481). On most days, I dab a little of Benefit's Posietint on my lips instead. Here's a top-down comparison between the deep brown and the black (And the pink and red lippies, as well. Haha.). I'm really liking how the brown looks on me and am actually very tempted to try Natural Brown, which is much lighter. Heh. Someday, maybe? 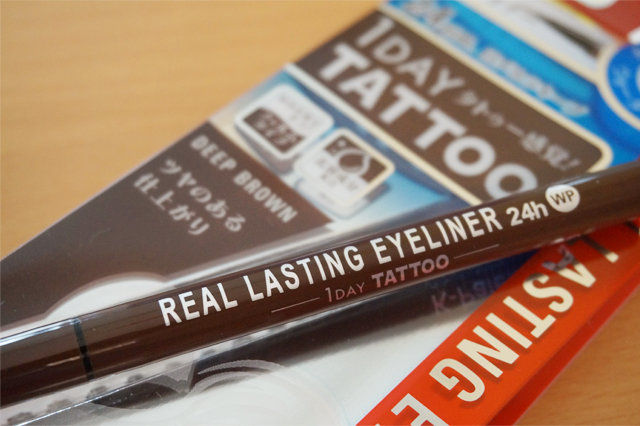 K-Palette's 24H Real Lasting Eyeliner (Deep Brown) can be found in selected Watsons and Sasa outlets at $19.90.